(RT) — A Missouri court has ordered pharmaceutical giant Johnson & Johnson to pay $72 million in damages to the family of a woman who claimed that the company’s talcum powder caused the ovarian cancer that killed her within three years. Alabama resident Jacqueline Salter Fox filed a lawsuit prior to her death in October 2015. Her complaint was part of a broader claim in Missouri, which involved nearly 60 people. Following Fox’s death at the age of 62, her son took over as a plaintiff in the case. Fox’s family will now receive $10 million in actual damages and $62 million in punitive damages, a circuit court in St. Louis ruled on Monday. In her suit, Fox said she had used Baby Powder and Shower to Shower for feminine hygiene for more than 35 years before being diagnosed with ovarian cancer three years ago. Her attorneys argued that Fox’s terminal ovarian cancer was directly caused by the talc inside the personal hygiene products. They also claimed that the company had known about the risk of cancer for decades, but failed to warn customers in a race for profit. Speaking at the hearing on February 16, Allen Smith, an attorney for the family, argued that the company “valued profits over human life”. “Johnson & Johnson was aware of every one of these studies going back 30 to 40 years,” Smith said, referring to a mid-1990’s government study that revealed that talc caused cancer in rats. While Fox had other health problems that could have played a role in her cancer diagnosis, the attorneys insisted that her use of Johnson & Johnson’s products was key to the fatal disease. The company said that it was “disappointed with the outcome of the trial” and was considering appealing the verdict. “We sympathize with the plaintiff’s family but firmly believe the safety of cosmetic talc is supported by decades of scientific evidence,” said the pharmaceutical giant’s spokeswoman Carol Goodrich. In the meantime, about 1,000 cases are pending against Johnson & Johnson in Missouri and another 200 have been filed in New Jersey. Fox’s suit is the first to have resulted in monetary compensation. 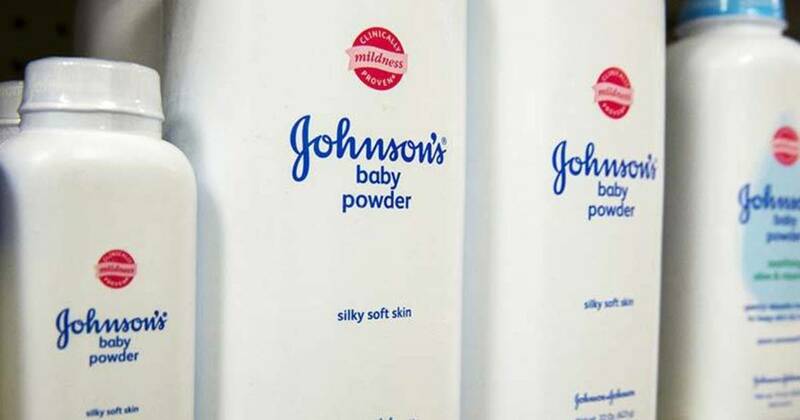 In 2013, a federal jury in Sioux Falls, South Dakota found that plaintiff Deane Berg’s ovarian cancer had been caused in part by Johnson & Johnson’s body powder, but Berg was not awarded any damages, Reuters reported.